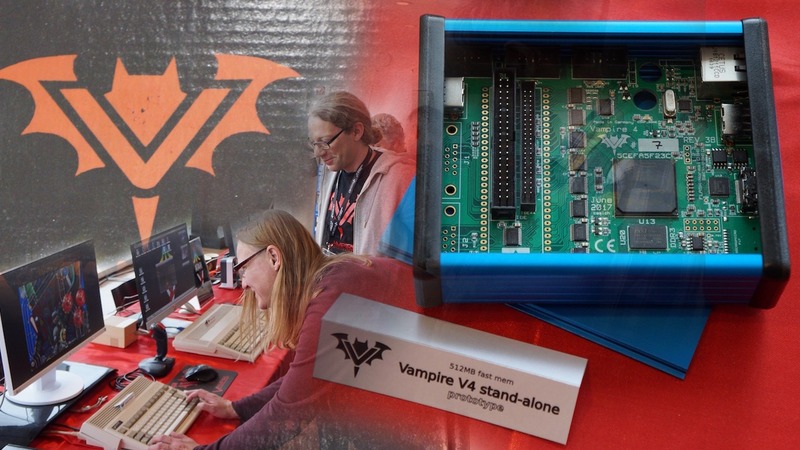 On 29th of September, the Athens Digital Expo was a Worthy visit for those seeing a Vampire Amiga 600 for the very first time. Our knowledge of the Amiga scene in Greece isn’t big, but the fact that Kids could come, learn and play on the Amiga 600 at the event is pretty awesome. On this Digital expo event in Athen, Greece the Retro corner of the show had an exclusive Amiga 600 with Vampire 600 that was demostrating it’s capabilities. 50hz – Amiga 500 optimised! 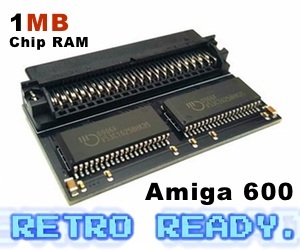 So you only need a PAL Amiga, with 1MB of RAM in total. That means that your Amiga needs to have at least 512kb chip and 512kb other RAM. The game comes out in Disk, CD and Hard drive version. Amitopia doesn’t get any payment for this addition for the Worthy game. We just really want Pixelglass to continue supporting the Amiga community with more great commercially made Amiga games. Also this game is a totally Worthy Amiga game to get. It is even better than most of the games you find on Play Store or Apple Store. You can purchase Worthy the game from Amiga.net.pl! The prices for Worthy is between 9 EUROS and 23 EUROS. Depending if you want to just Download the game or if you want the boxed version of Worthy. 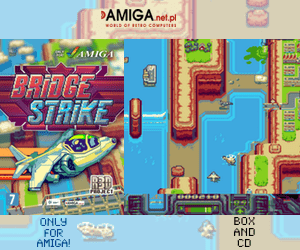 You can checkout the prices on Amiga.net.pl website here. 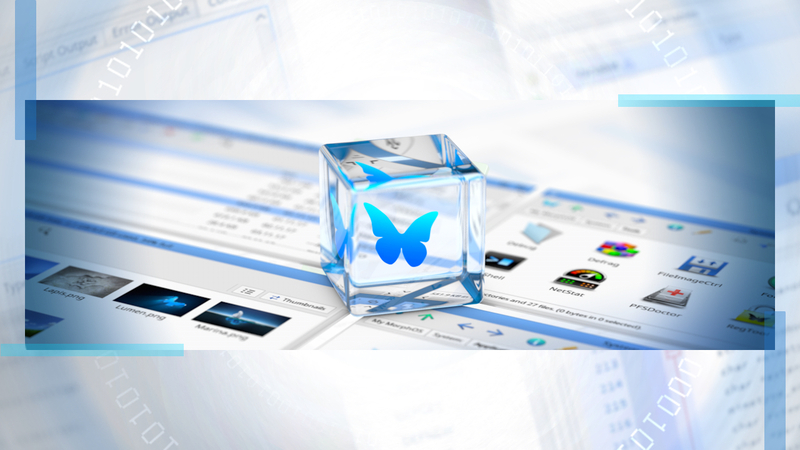 Support the Amiga custom software development company named Pixelglass. Because, Amiga need this.